This Series Covers Box Turtle Basics! It is hard not to go gaga at the sight of a box turtle. Beautifully colored with exotic features, box turtles are known to be relatively docile and quite intelligent – qualities that can make for a great companion animal. 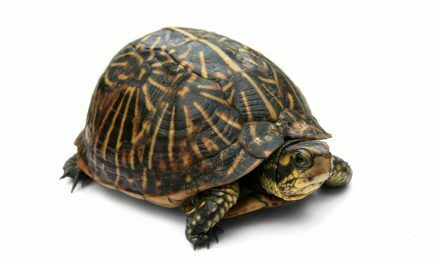 Box turtles also carry the world’s most secure home around with them wherever they go. In fact, theirs is the only turtle/tortoise shell that is completely hinged from below and within by powerful shell muscles. This means that once a box turtle heads inside and “locks the door,” it isn’t coming out again until it is good and ready! 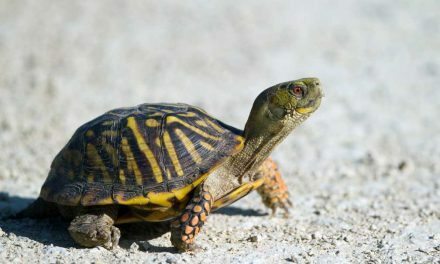 Box turtles are native to North America and Mexico with one glaring exception. 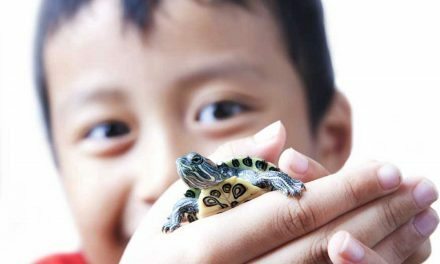 The similarly named Asian box turtle hails from (you probably guessed it) Asia – and specifically populates the southeastern regions of that country. 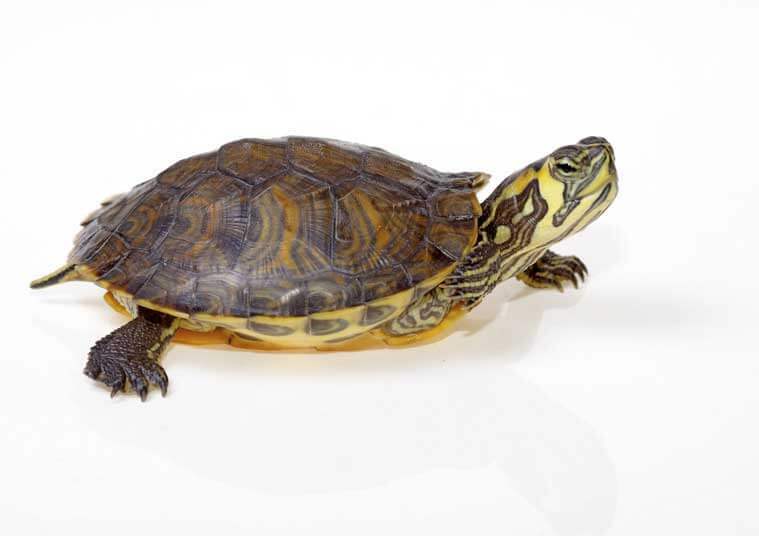 Devil’s Advocate: Should You Get a Box Turtle for a Pet? 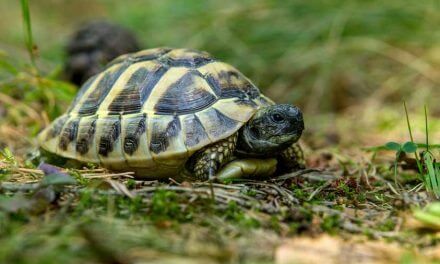 The pros and cons of choosing a box turtle. 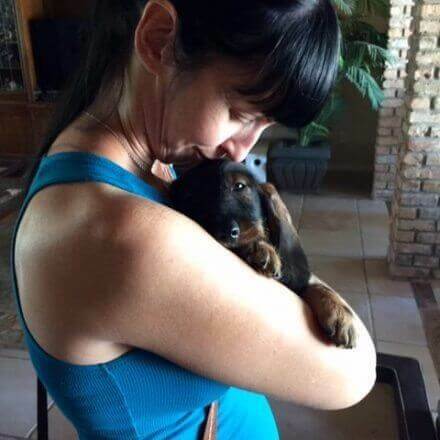 How to choose, where to look and what to look for. The habitat, substrate, diet and lighting, etc. 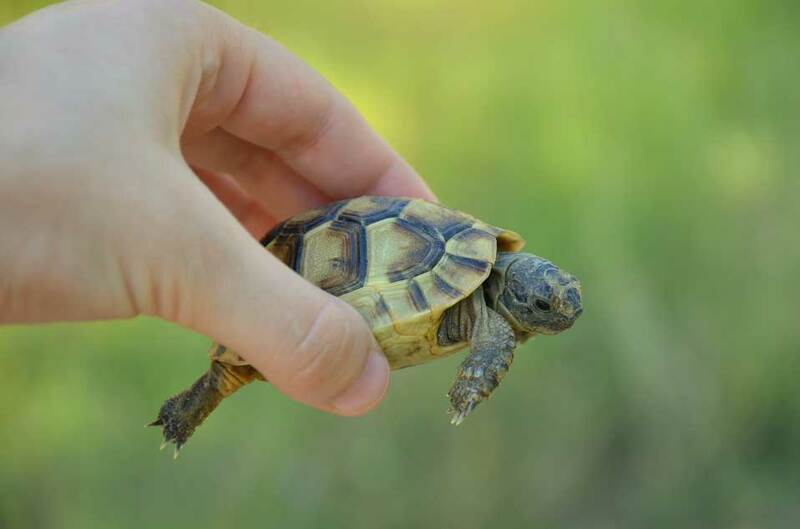 NextShould You Get a Box Turtle for a Pet?